The homeschool movement is gaining momentum all over the world, and many home educators are looking back to the ideas of Charlotte Mason as a compass for teaching their own children. Charlotte Mason was an educator who lived in England from 1841-1923. She established schools to train governesses and parents how to teach their children at home. Her ideas were at the time quite revolutionary. She considered children to be people who were capable of studying advanced topics in science, math, literature, art, and music, even at very young ages. She also had a passion for nature and beauty which is evident in her writings. These articles will give you a concise introduction to CM. More indepth resources follow. This is a great two page overview of practical implementation of CM philosophy into a homeschool setting. This is great place to start! It's also a great review or check-up for those of us who already consider ourselves CM educators. A nice summary of CM ideas, organized in ABC order! Another concise article outlining some of the main tenets of CM thinking. This mom takes the CM ideals and applies them to each academic area. It's a most practical article. Short answer -- no. But read the entire article for the reasoning. A very refreshing, no-nonsense article that explains some of the main tenets of a Charlotte Mason style. I am an eclectic homeschooler who wants to incorporate some CM philosophy into my homeschool. I don't really have an educational philosophy. I'm researching CM to see if it's a fit for me. I consider myself a CM educator. I just want to brush up a bit. If you want to go deeper than those articles above, but you'd rather not wade through Miss Mason's old-fashioned style of writing, you can choose this great book written by a homeschool mother. This well respected title explains the Charlotte Mason method in every day terms and with practical applications. A practical follow-up to Crossway's For the Children's Sake, this book follows a tradition of giving serious thought to what education is, so that children will be learning for life and for everlasting life. Follow the links below to read Miss Mason's original Homeschooling Series, or a version in modern English, or read chapter summaries -- all online for FREE. Miss Mason's works, rewritten for modern readers. Summaries of each volume for a quick read. For an even quicker overview, see this list of Miss Mason's twenty principles. If you'd rather have a book to hold instead of squinting at a screen, this book contains Charlotte Mason's original works. All Miss Mason's original writings in one volume. Charlotte Mason saw a direct connection between living books and the imagination. Read what she says in Home Education about the value of imaginative literature over more realistic works. Wow! Tales of imagination in other lands. That sounds like a good book of history, adventure, fantasy, or biography! The books we offer our children should take them away to fantastic lands of imagination! This page is jam-packed with lists and links that will help you select living books for your homeschool. This is both an article and a link list in one! Living books and twaddle are defined. Also multiple links to LONG book lists are offered. A great site! This is a fun tool. Just enter a book title that you enjoyed reading, and this program will give you suggestions for similar books that you will probably also like. Neat! This blog is exclusively devoted to providing book reviews of excellent living books -- picture books to novels. This is a GREAT article from The Thinking Mother blog explaining more about what is and is not a living book. A great read for any CM educator! What's So Great About Great Books? Classical educators call good books Great Books rather than living books. The concept is very similar. Read this article for more insight. Narration is a foundation within the CM philosophy. Narration simply means that the child narrates or tells back what was just read. If a young child is listening to mother read, when the section or chapter is over, he tells back what he heard in the chapter. If a bit older child is reading aloud, when she has come to the end of a section or chapter, she tells back what she just read. For children who are reading silently, they still tell back what they have read. Narration can be done orally at all ages. But once a child is 11 or 12, he can begin to write his narrations. The habit of doing it orally will help him be able to it in writing when the time comes. --Tell me all you remember about the passage. --Tell me five things you learned from these two pages. --So, what happened in this chapter? No workbooks or worksheets are needed. Nothing to buy; no preparation is needed! Just the child and parent, discussing what was read. What could be simpler and easier than that! Narration can also be done in creative ways -- drawings, dioramas, acting out dramas, lapbooks, or notebooking. Why is Narration So Important? Narration causes the child to think. She must think as she is reading (or listening to you read), and she must think as she is narrating. I love this quote by Miss Mason about thinking from Home Education . So use narration in your homeschool experience! It will give your children the opportunity to practice thinking. Personally it took me many months before narration became natural in our homeschool. Reading articles like these below will help you deliberately incorporate it into your daily routine. This is an excellent, concise explanation of the benefits of narration. Karen Andrelola also gives practical tips for implementing it in your homeschool. Another article by Karen Andreola that will give you some practical applications of CM's ideas. This article is decorated with lovely images as well! It is a joy to read! These are blog entries from Higher Up and Further In. Lindafay is an excellent CM educator! 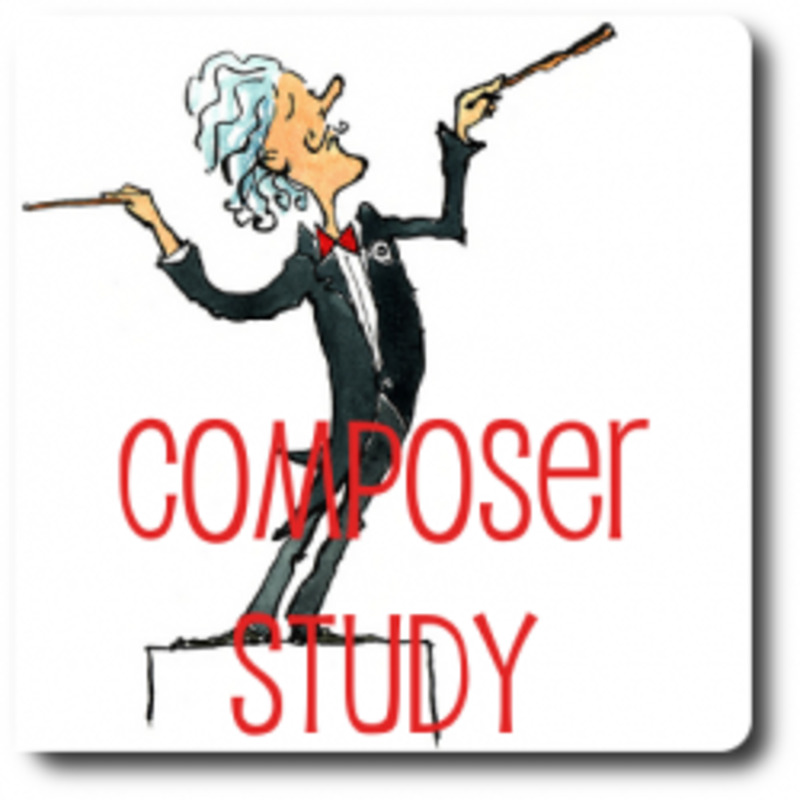 This link will take you to all her blog entries dealing with narration and composition. Excellent reading! Catherine Levison, a CM expert, wrote this short article about how to use narration in your homeschool. Another article by Catherine Levison. She answers a question -- how can you deal with children narrating the same passage at the same time when reading to the kids all together? This article explains not only narration but also dictation and copywork. A CM blogger who shares her thought on narration after reading When Children Love to Learn. Practical tips here. The same CM blogger shares her revelation about narration. Her left-brained daughter was struggling with narration because she was thinking in LISTS rather than IMAGES. A great read! Another blogging mom has been inspired by the book When Children Love to Learn, and has shared her insights about narration. Recitation is memorizing quotes, scriptures, or poems and performing them for an audience. CM recommends that the passage chosen for memorization be one the child can fully comprehend so that the recitation will be natural and with feeling. I have found that letting my child choose her own passage for memorization is far more motivating than my choosing one. Pull a beloved poetry book off the shelf, and let your child choose one to memorize this week. At the end of the week, he can stand up at the dinner table and perform it for the entire family. He will beam with pride! Articles dealing with recitation and memory work from Lindafay who used to blog at Higher Up and Further In. She moved all her articles over to Charlotte Mason Help. Angela, a homeschooling mom, shares her list of poetry that she plans on having her children memorize. The best thing about this list is that it's already linked to online texts of each poem! Here is Angela's list of Bible verses to memorize. This homeschooling mom has listed her year's poetry memorization for her son. These are great examples of what you may want to incorporate into your own homeschool. Written for grades 5-9, Whisper and Shout is a collection of 55 poems specially chosen for memorization. Copywork is a whole language approach to spelling and grammar. By seeing and copying the words, the child learns how to spell. Grammar is also learned in this indirect way. Choose passages worthy of meditation that stimulate the mind of the student but are not beyond his comprehension. Discuss the passage and have the child copy it in his best handwriting. Passages can be hymns, Scriptures, poems, quotations, or exerpts from living books. Lindafay shares her way of teaching copywork and handwriting in her very CM homeschool. There are four articles linked here. This is a nice article about the history of copywork as an educational method. Did you know it predates Charlotte Mason by hundreds of years? The author gives practical suggestions for how to implement copywork and lists of possible passages. Heather's way of doing copywork is by a different subject per day. Read this entry; you may just want to try her method. This site has FREE PDF copywork files. Just print out and hand to your children! Choices include Hymns, Scripture, and Poetry. Choose the link to Online Sources for Copying and Dictation. This mom's suggestions are especially applicable to those with young children, just learning how to form letters and begin their copywork. Headmistress, zookeeper shares how she selects sentences from her children's readers to serve as copywork. In this blog entry, she lists examples from Five Little Peppers. Learn about how copywork hones a multitude of language arts skills. An article from Notebooking Pages that explains what copywork is and how it can be integrated into notebooking. Dictation is not the same as copywork. 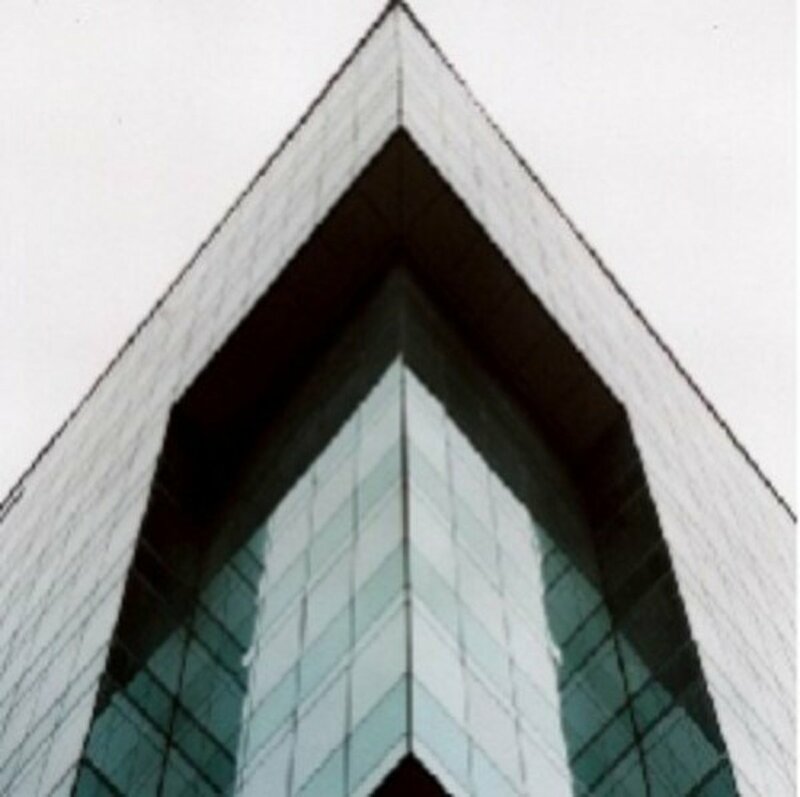 Dictation is written without looking at the passage. The sentence or passage may be studied first and discussed thoroughly. Any strange spellings, any aspects of punctuation should be pointed out. Then take away the original, speak the passage out loud at a normal pace, and have the child write the passage. The same passage can be used all week if necessary for mastery. Here are LindaFay's articles dealing with dictation and spelling. This is a free, online CM curriculum plan especially for Catholic homeschoolers. The plan also has book options for British families. The books must be purchased on your own. Look for "Easy Charlotte Mason Method Packs" in the sidebar. Queen Homeschool is currently offering 10 packs of living books that match CM philosophy. These curricula are literature based using living books as CM espoused. Almost every homeschooling family has heard of Sonlight. Their core programs include Bible, History, and Read Alouds. SL also offers language arts and science programs. In a subject that is dominated by textbooks, Noeo is a wonderful gem. Use real books to learn these science topics -- Physics, Chemistry, and Biology, each at 2 levels for a total of 6 choices. A curriculum designed by Robin Sampson. Christ-centered homeschool curricula that is easy to use, flexible, and educational and can also be used with multiple ages at the same time. MFW offers preschool through highschool level, literature based, Christian curriculum packages. 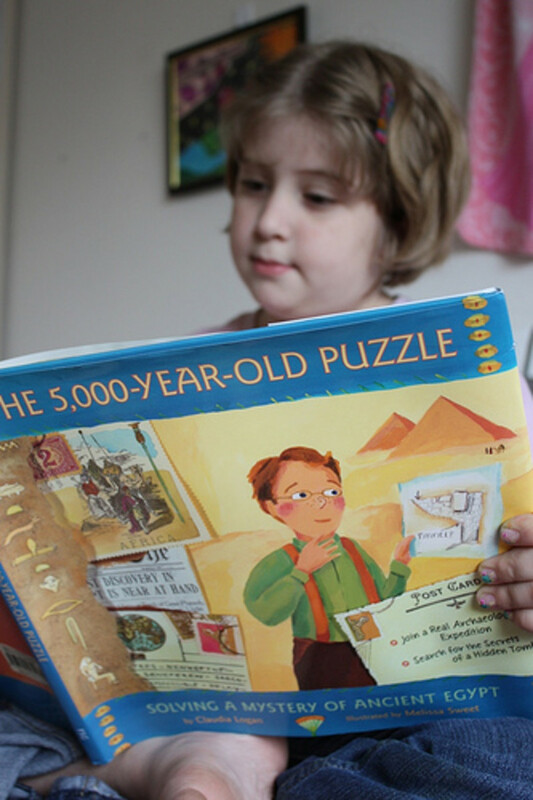 A homeschool curriculum for gifted learners that emphasizes good literature and hands-on discovery. Packages are available for ages 5-11. Literature-based unit study curriculum with Christian character supplements for children ages 2 to 12. For children 12 and up, there is a curriculum called Above & Beyond FIAR. Is My Child Too Young To Read? 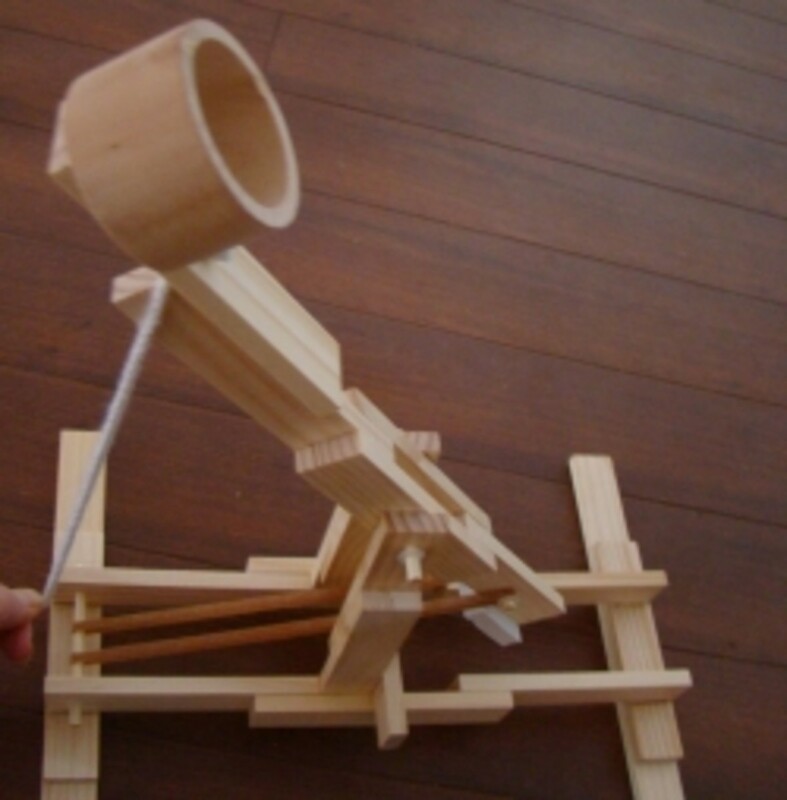 Catapults! Models, History, Unit Study Activities, And Kits! Such a rich, rich, resource!! Thank you so much for making this lens! Very informative - a great resource. Thanks! Great resource! I think this needs to go on my "Methods" page! I am lensrolling this one to my CM High School lens. Thanks Jimmie! You are certainly the home school queen! "Dictation at Living, Loving and Learning"
Hi Jimmie, I was searching for some dictation info and discovered that the above link on your lens has been deleted. Great squidoo. Thanks so much for putting it together! lots of great info here, thanks! Another Great lens Jimmie. I think I should just head up my blog profile with 'see Jimmie's lens first' LOL. I have heard about Charlotte Manson before...but didn't really know what it was all about. I've just discovered I'm already doing a fair amount of Charlotte Manson! Now I've got to figure out how math fits into the program. I'll go click on one of your links about that. 5 stars for this wonderful lens! Jimmie, this is by far the best Charlotte Mason lens I've seen! I am rather new to CM, but a willing student, and I am trying to learn all I can about her so that my children may benefit. Thank you. 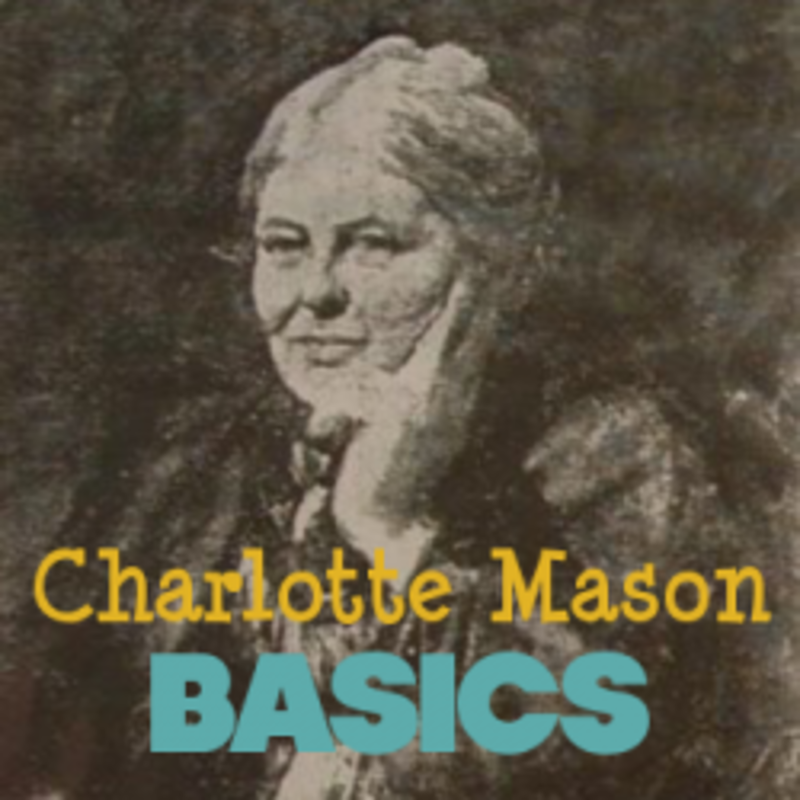 Excellent resource on Charlotte Mason! Great question. To be perfectly honest, I'd simply read CM's own words. All her works are in the public domain and can be found online (see links above). But if you really want a book written by someone else, making her ideas practical, I'd read A Charlotte Mason Companion: Personal Reflections on the Gentle Art of Learning by: Karen Andreola. But all of the books on this lens are highly recommended as good CM starters. This is really nice. I'm trying to learn what CM style hsing is about. Okay, for my question. If you were to recommend one book on CM to somebody who doesn't really know what it is all about, which one would it be?. Awesome lens! You put a lot of love into this and it shows! You reminded me of a lot of the best things about CM, things I've been *meaning* to do with my little ones! Thanks, 5stars, faved! I'm a homeschooling mom too.Your Homeschooling resources are fabulous! Interesting information on a subject matter I am not familiar with! I love to learn new things. This has made an excellent addition to the BIG LENSES Group! Thank you for putting this all together. This is EXTREMELY helpful to those just starting out. Someone justr asked about Charlotte Mason on my homeschool list. I can't wait to give her this link! As a principal of a Charlotte Mason school, I have found that students need instruction in how write narrations. After much searching for an instructional resource on this topic, I discovered nothing. Because I am a writer, I decided to write a book called "My Little Handbook of Written Narrations" for CM students in grades 4-8. Go to Lulu.com to find out more. Just type the name of the book in the search area. I think your child will appreciate the help. Jimmie, Why am I just now finding this??!! Awesome resource. I'll be adding it to my blog links soon. Thanks for all your hard work!! Stellar again. You are amazing! I have bookmarked this little gem to come back to over and over again. Thanks again for including me as well.